With the submission window for the 2015 Create Awards extended until June 15, we’re pleased to announce we’re serving up another jury member to adjudicate your work. Please welcome to the judging line-up, Sam Davy. 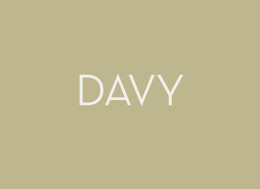 Sam Davy is an independent designer and creative director based in Melbourne. Formerly global creative director at Apple in California and more recently brand director at Crumpler. If you own a Mac or iPhone and a Crumpler bag to carry them in, then chances are you’ve experienced Sam’s work. 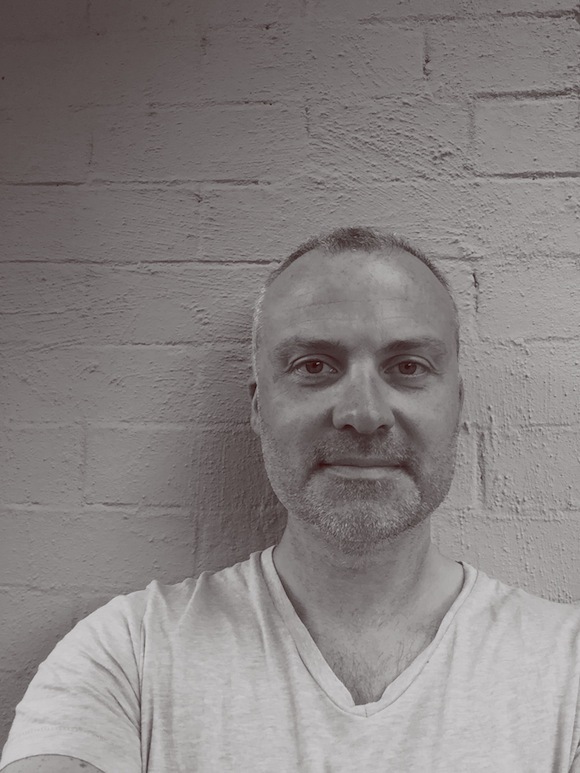 Sam joins Eva Dijkstra, Adam Ferrier, Linda Jukic, Jack Mussett and Beci Orpin on the 2015 jury. The final deadline for submissions, no third chances, is Monday June 15. So put your entry together, prep your project descriptions and send us your hardcopies. This is a great opportunity to showcase your work and celebrate with your clients. Winners from each category will be announced at the industry awards night in October 2015 in Melbourne.